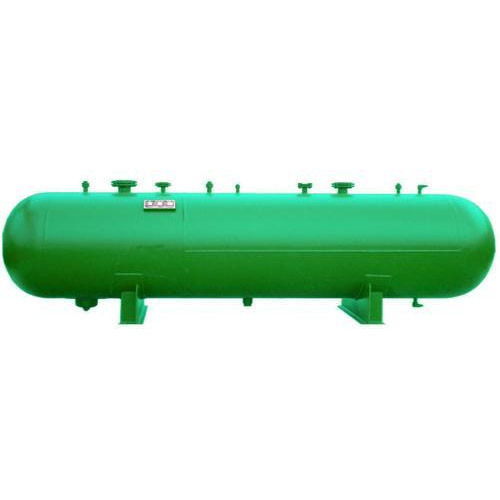 With years of experience, we are highly involved in manufacturing and supplying an elite range of Ammonia Receivers. Offered range is developed using premium quality raw material and high-tech technology in adherence with international norms & standards. Our valuable customers can purchase these products at pocket friendly rates.